Come join us to learn and discuss about your research. 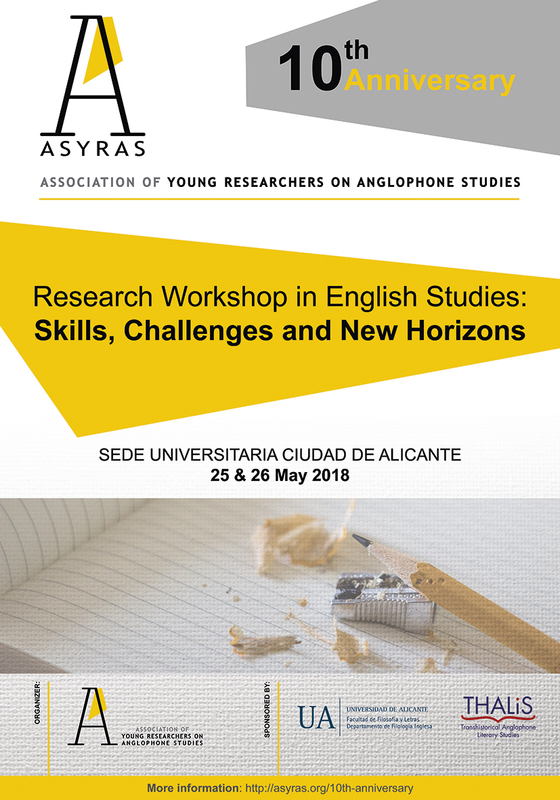 We will share strategies and tools such as the elaboration of a research project, the outline of an academic oral presentation, the implementation of a bibliographical search, the search and application for undergrad and postgrad funding as well as the understanding of more technical information on accrediting systems and platforms in Spain or publication’s quality indexes. There will also be an open session in which students can bring their research concerns, and lecturers will assist them in fulfilling their goals.